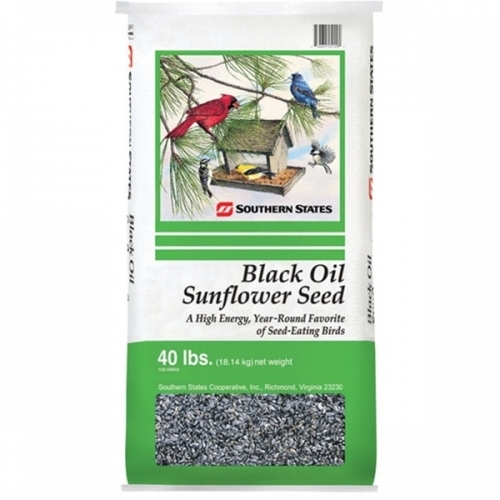 Southern States Black Oil Sunflower Seed is a high protein, high-energy food source that is great for most of your favorite birds. Use this product in a separate feeder to attract smaller birds such as finches and chickadees. 40 lbs. 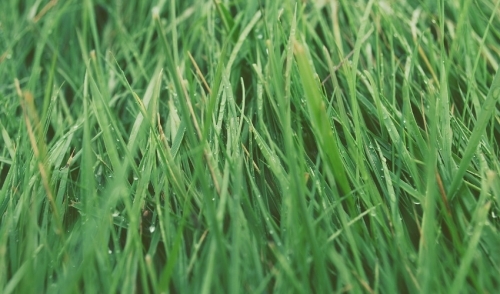 Shafer Seed Co.